President Barack Obama (R) introduces Sen. Judd Gregg as Obama's second Secretary of Commerce pick. New Mexico Gov. Bill Richardson withdrew his nomination over a federal probe. Former Sen. Majority Leader Tom Daschle's withdrawal as President Obama's nominee to head up the Department of Health and Human Services is an early test for the new president's leadership abilities. He had better pass the test -- or he risks undermining his most appealing qualities. For younger, more liberal voters, Barack Obama's immediate appeal in the primary and general election was his ability to inspire, even if that inspiration was based on seemingly empty phrases such as "hope" and "change." For older, more conservative voters -- those drawn to Obama a bit later in the process -- was a guarded respect for his ability to raise remarkable sums of money, run a huge campaign organization, and employ smart, competent men and women. For a public that had grown weary of seeming regular bouts of incoherence and incompetence ("Heckuva job, Brownie") in the Bush administration, this was a breath of fresh air. John McCain's fumbling response to Wall Street's September meltdown further increased the view that the GOP shouldn't be trusted to continue running government. Conversely, during that same September period, Obama's basic instincts -- even if it was just surrounding himself with economic heavyweights -- sent signals of steadiness and sobriety. But now that he is actually running the entire US government, the vaunted Obama "magic" is failing. While Daschle's withdrawal was the biggest snafu for an Obama appointee, it wasn't the only sign that what worked during the campaign isn't working during governing: Hours before Daschle dropped out, Nancy Killefer, selected for the new office of government performance, also withdrew over taxes. Though her tax errors were milder-- by several orders of magnitude -- than Daschle's and Treasury Secretary Tim Geithner's one couldn't get more poetic than having the chief performance officer quitting before she had even gotten the chance to assess Obama's performance. 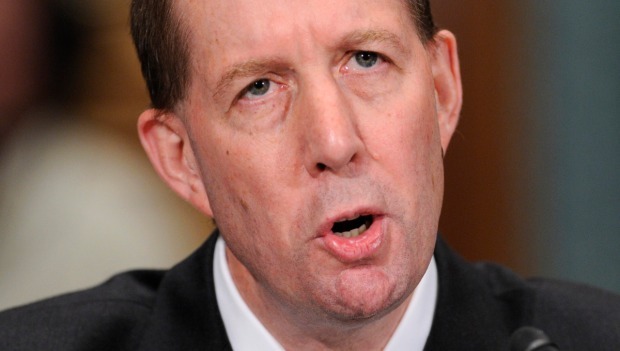 It's not just taxes that are derailing Obama's appointments. A month ago, New Mexico Gov. Bill Richardson dropped out as commerce secretary nominee over a federal probe into state contracts. 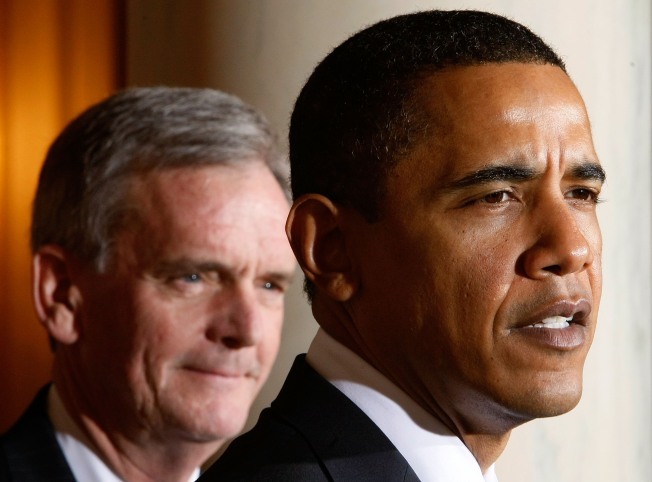 Indeed, one bright moment on Tuesday -- the selection of GOP Sen. Judd Gregg as Secretary of Commerce was mildly overshadowed by the reality that this is Obama's second bite at commerce. Gregg's nomination on this day actually underscored the embarrassing pattern involving Obama's picks. The key point is that in a campaign, a talented candidate can run the show loosely, primarily on the force of his instincts. Even in a national effort, that candidate is able to rely on a few select individuals who can keep the operation working. The federal government doesn't work that way. More power has to be delegated; each department becomes its own fiefdom. Congress, of course, has completely separate constitutional responsibilities and (as progress on the stimulus package has shown) a separate agenda. Going on the national networks, as Obama did Tuesday evening, may reassure people in the short run, but he must demonstrate that he has more than a communications problem. This isn't a time for words, but deeds and clear, decisive action, showing that he is in control; that he has real standards and will do what is necessary to prove that. The president has to show that he knows that he's in Washington right now. He has to further show that he's ready to tame Washington and its pool of competing egos. In short, be an actor -- not a re-actor. Or risk crushing the national hopes that have been raised.